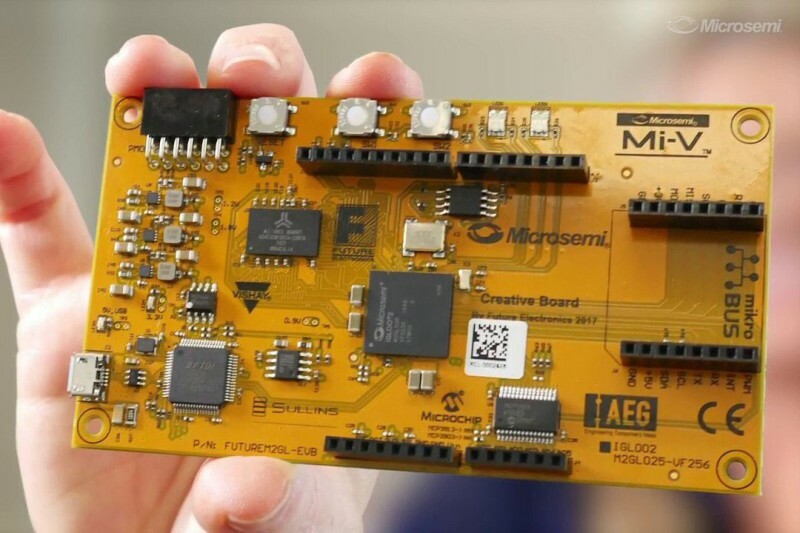 The motto of electronica 2018 “Connecting Everything—smart, safe & secure” applies especially to the trade fair focal point “Embedded Systems”. As one of the most important interdisciplinary technologies in the 21th century, they are represented in almost all areas of the world's leading trade fair for components, systems and applications of electronics from November 13 to 16, 2018. You can find them concentrated in the Embedded exhibition area, the Embedded Forum and at the electronica Embedded Platforms Conference (eEPC). Embedded systems are the most widespread “computers” worldwide. Without them, the Internet of Things, autonomous vehicles and smart city would all not be possible. They are product-molding components in the strongest sectors of automobile manufacturing and automation technology as well as machine and plant construction. A recent study by HNY Research sees the global market for embedded systems increasing from $86.85 billion in 2017 to $110.28 billion by 2023. In this context, billions of dollars are spent for IoT in all key industries. For example, analysts have noted that the market for embedded systems in the automotive sector has experienced an increase of 27.69 billion US dollars to 38.77 billion in the same period with an average annual growth rate (CAGR) of 6.87 percent. Other growth guarantors are applications in the healthcare and wearable sectors and the increasing use of multicore processor technologies. "Embedded” appears in almost all exhibition areas at electronica. As one of the most important and most popular focal points, however, the topic focus will be at the electronica Embedded Platforms Conference (eEPC), the Embedded Forum and the related exhibition. The electronica Embedded Platforms Conference (eEPC) is the ideal communication platform for suppliers of components, tools, software and solutions. In addition to embedded platforms and ecosystems, it also addresses the latest trends to futuristic solutions with high-profile talks at the International Congress Center Munich (ICM) on November 14–15, 2018, parallel to the trade fair. For example, embedded applications benefit from special IoT processors with higher performance, lower power consumption and additional security functions. For this purpose, the immense data volumes of IoT sensors and the increasing demand for autonomous, real-time decisions require the implementation of machine learning algorithms. Another exciting topic is embedded vision. Small, smart machine vision systems open up completely new fields in the factory of the future, transport, medicine and the consumer sector. In addition to increasingly powerful processors, sensors, actuators, power supply systems and connectivity elements, software remains the key to success. The share of software development in the value added of a product is increasing steadily. Increasing complexity and maximum reliability as well as real-time requirements in conjunction with short product cycles also require state-of-the-art development methods. The conference program will be available at starting from the middle of August 2018. Talks for the eEPC may be submitted until May 15. Talks and panel discussions will take place on all four exhibition days at the electronica Embedded Forum. Design engineers, specialists and technical management can obtain information in the middle of exhibition Hall B5 about all important trends and discuss current market and technology topics with experts and colleagues. New this year is the "Tech Talk", a format that explicitly addresses engineers and developers with special technical depth. A visit to all electronica forums is included in the ticket price. The exhibition in Hall B5 covers the entire embedded spectrum of chips and components to tools and software and all the way to boards, modules and services. For example, Semtech, a founding member of the LoRa alliance, provides more compact, more economical and more powerful chipsets for IoT connectivity in difficult access areas. The combination of extremely low power consumption and long-term stability predestines Sensirion sensors for monitoring air quality in mobile and battery-powered smart home applications. 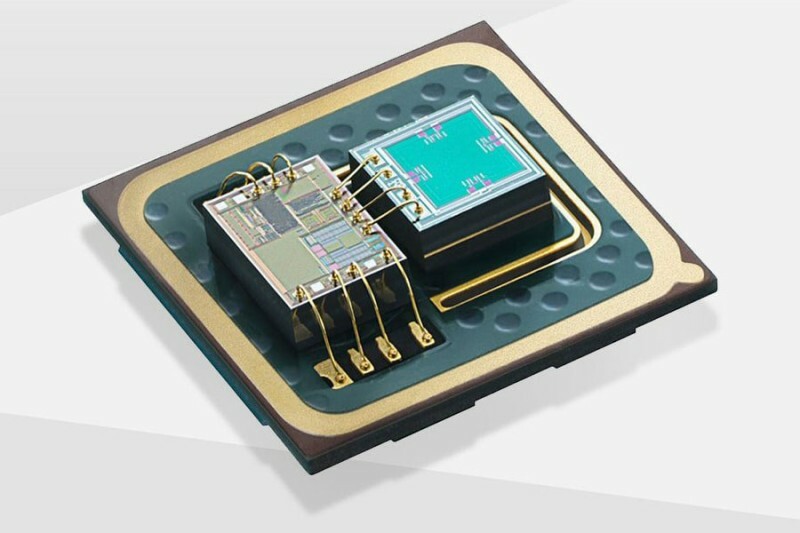 The semiconductor heavyweights Infineon, Samsung and STMicroelectronics will show the entire bandwidth of chips for autonomous and networked driving as well as for the Internet of Things. The MEMS World Champion is also taking part in the fair with Robert Bosch. As a member of the RISC-V Foundation, Microsemi provides a complete ecosystem for developments with the open microcontroller architecture RISC-V.
Congatec, a leading provider of embedded computer boards, simplifies integrating embedded vision technology with embedded x86-based kits into intelligent traffic control points as well as access control and ticketing systems. The AI control box ProAI from ZF Friedrichshafen and the AI specialist Nvidia also integrate deep learning into affordable, autonomous vehicles. An extremely power-saving real-time clock from EM Microelectronic, a subsidiary of the Swatch Group, enables “green” IoT with greatly extended battery life and high accuracy. Western Digital's NVMe storage architecture is aimed primarily at manufacturers of monitoring systems, IoT devices and embedded PCs that need to process huge volumes of data in real-time. For the second time, the international standardization consortium SGET Standardization Group for Embedded Technologies e.V. is exhibiting at its own booth.